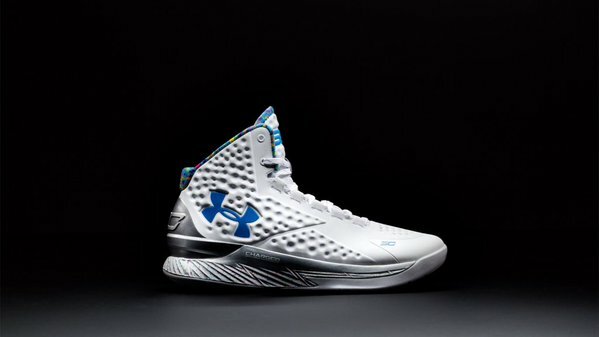 After releasing in the championship pack just weeks ago, the Under Armour Curry One ‘Splash Party’ is releasing solo at the retailers below. 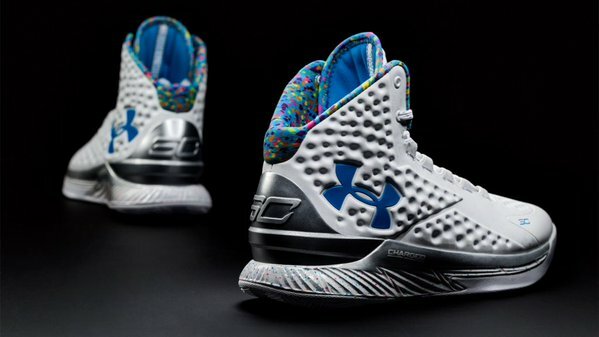 This colorway was given to Steph Curry on his birthday, with the party like confetti/sprinkles pattern on the collar matching that theme. 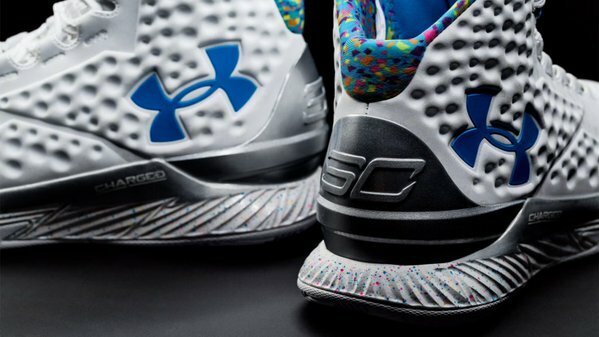 The multicolor speckles on the midsole also mimics the colors typically seen on a birthday cake. Curry finally wore the ‘Splash Party’ colorway during game 5 of the NBA Finals, hence why this was in the aforementioned champ pack. 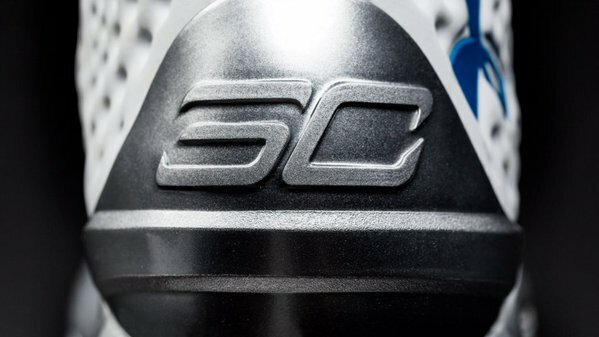 I thought the one curry wore has a chrome heel cup, and these are matte. Are they different? To save money on finishing costs. I think his also had 3M or glow for some of the speckle but w/e its still cool lookin and I’m not gonna complain since we’re getting a PE made just as a birthday surprise.